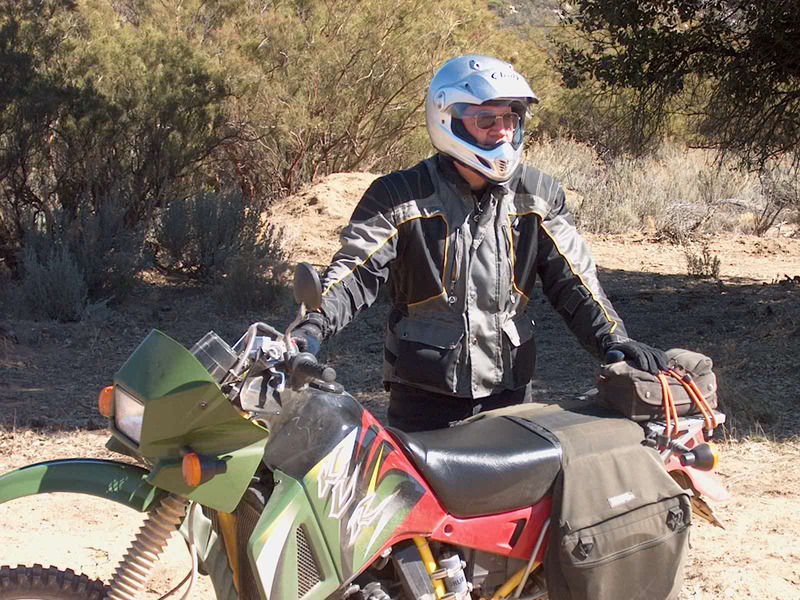 You are here: Home / Fuel for Thought / Elden Tops 200,000 Miles on KLR-650’s! Elden Tops 200,000 Miles on KLR-650’s! Vosper along to witness the event. importance of proper bike set-up. Next : Lowering Links: Be Careful!